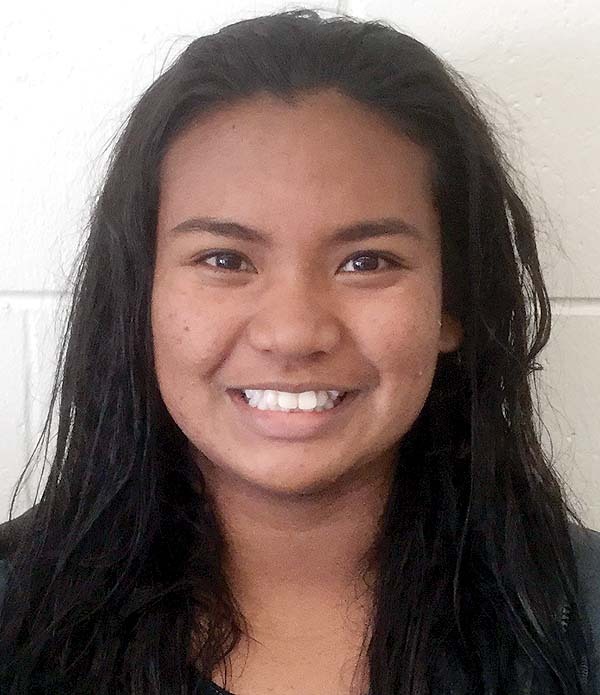 Kysha Altura of Hawaii Swim Club won the women’s 200-meter freestyle at the Hawaii Swimming Long-Course Senior State Championships that took place Friday to Sunday at Central Oahu Regional Park. 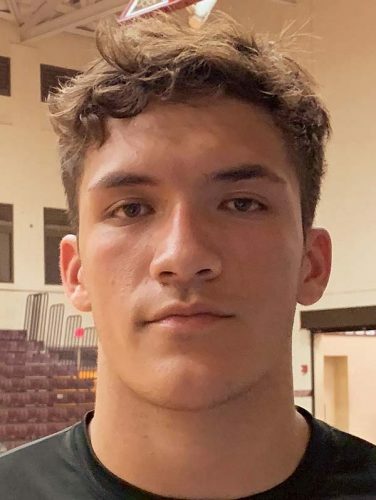 Altura, a senior-to-be at Maui Preparatory Academy, also finished second in two individual events, and was on four runner-up relay teams. Altura had a time of 2 minutes, 6.40 seconds in the 200 freestyle final. She was second in the 100 freestyle in 59.24, 0.86 seconds behind Jasmine Mau of Kamehameha Swim. In the 200 butterfly, Altura’s time was 2:21.96. Kamehameha’s Grace Monahan won in 2:18.81. Altura teamed with Kate Fujii, Jordynn Brown and Jasmine O’Brien to finish second in the 200 freestyle relay, 800 free-style relay and 400 medley relay. Altura, O’Brien, Fujii and Erin Sasaki were the runners-up in the 400 freestyle relay. O’Brien was second to Altura in the 200 freestyle in 2:07.50, and was the 1,500 freestyle runner-up with a time of 18:08.51 — Phoebe Hines, competing unattached, won in 17:12.43. Altura finished third in the 100 butterfly, and O’Brien was third in the 400 freestyle.